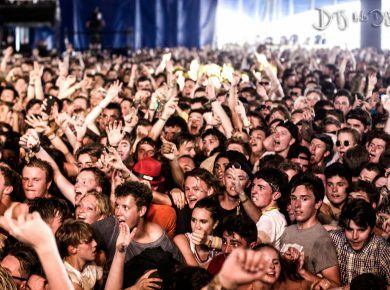 Sufjan Stevens, Blue Bucket of Gold (Remix). 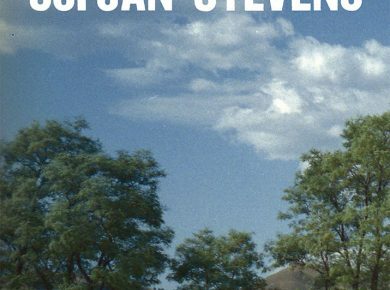 ‘Re-rendered as a resplendent drone opus,’ stream Sufjan Stevens’ ineffably breathtaking remix of Carrie & Lowell wonder, Blue Bucket of Gold. 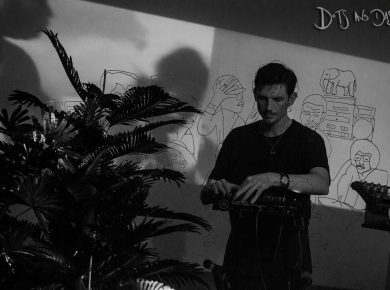 We review Romare – né Archie Fairhurst – live at London’s Oval Space. 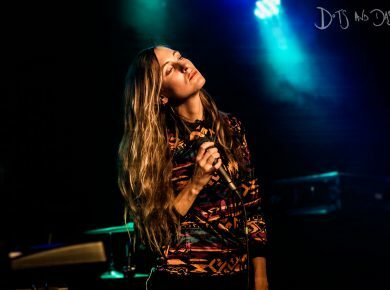 ‘Formalising more of an unlikely allegiance with the United States than with the People’s Republic’, we review CHINAH live in London, at The Lexington. A second to surface from their forthcoming seventh full-length effort, Fading Frontier, Deerhunter reveal Breaker – a début duet from Messrs Cox and Pundt. Review: Sufjan Stevens, Royal Festival Hall. 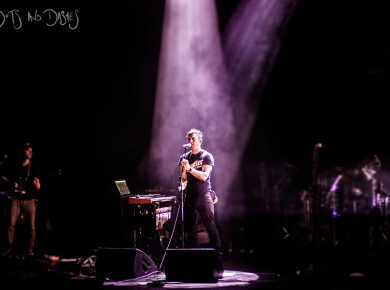 We review the first of two nights at the Royal Festival Hall, as Sufjan Stevens at last brings Carrie & Lowell to London.